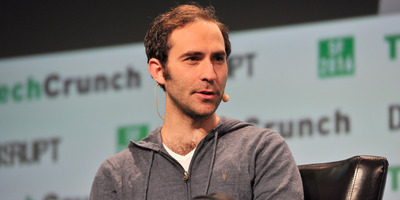 Getty/Steve JenningsTwitch CEO Emmett Shear. Amazon’s incredibly popular Prime service is losing a major benefit: ad-free Twitch viewing. Going forward, Twitch viewers who want an ad-free experience will have to pay for Twitch Turbo. Many Twitch users are furious about the change. Amazon’s Prime service offers loads of benefits: free shipping on a ton of Amazon products, a library of streaming entertainment, and even discounts at Amazon-owned Whole Foods. And up until this week, if you were an Amazon Prime subscriber, you could also enjoy an ad-free viewing experience on Twitch, the video-streaming service owned by Amazon. That’s because Amazon Prime membership comes with Twitch Prime membership included, which offers an ad-free experience on Twitch. 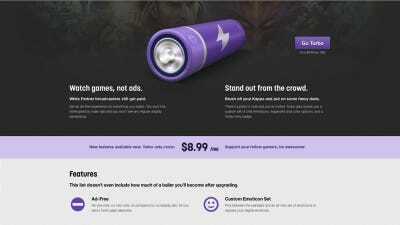 Put more simply: Even Twitch Prime paying subscribers will see ads on Twitch streams. 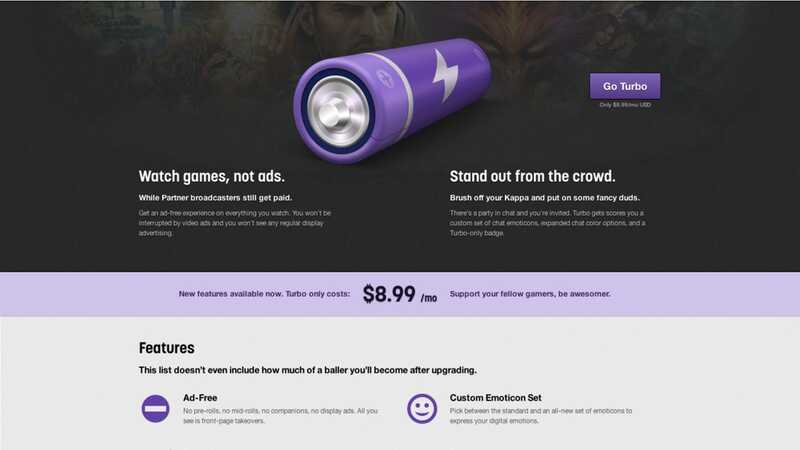 The only way to remove ads from the Twitch experience now is to pay even more for Twitch Turbo, a separate subscription service for Twitch that costs $US9 a month. It’s a move that Twitch fans are furious about. “I’m just floored at Amazon’s greed here. I’m considering ditching Prime altogether,” one Reddit user wrote on the Twitch subreddit. “I’d honestly prefer to have ad-free viewing instead of the free games,” another user wrote. As the latter post alludes to, Twitch Prime recently began offering free games and in-game content to subscribers. Much of the time, these are less than thrilling – loot-box partnerships that Amazon strikes with game-makers like Blizzard Entertainment for “Overwatch,” for example. Getting free loot boxes for “Overwatch” is nice, but it’s not a strong argument for paying for Twitch Prime. More importantly, Sony and Microsoft offer excellent free games through PlayStation Plus and Xbox Live Gold every month, while the offerings through Twitch Prime are paltry at best. And it’s these free offerings that are being cited as a replacement for ad-free Twitch viewing. “On top of everything you get through Amazon Prime, this year alone we’ve offered members more than $US1,000 worth of games and loot,” Twitch said in the blog post. But for many, the main reason to subscribe to Twitch Prime was the ad-free experience.